Isaac’s contribution surveys nearly the entirety of the Middle Ages, and the many instances of terrifying violence that did occur then. 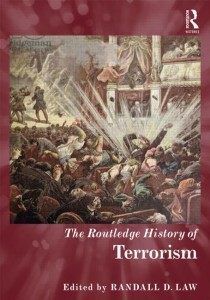 At the same time, he takes a contrary point of view to his own assignment, arguing that terrorism (as the term is usually understood in contemporary parlance) was remarkably little in evidence. Nonetheless, later paradigms were in the process of developing, not least of them being concepts of legitimate and illicit violence, including the idea of innocent victims. 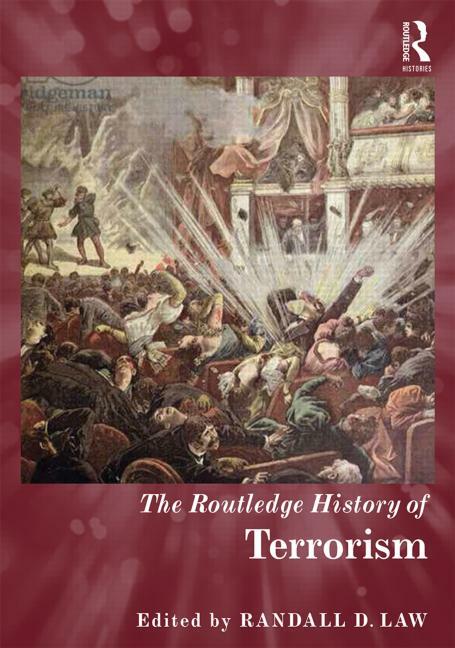 Some medieval violence fits modern terrorism’s definition of being a “performative act,” meant to shock spectators, but in the absence of mass media, one has to reconsider the limits of drawing analogies between medieval violence and modern successors. In the end, the chapter asks (admittedly without answering clearly): when do war’s cruelties become outright atrocities?